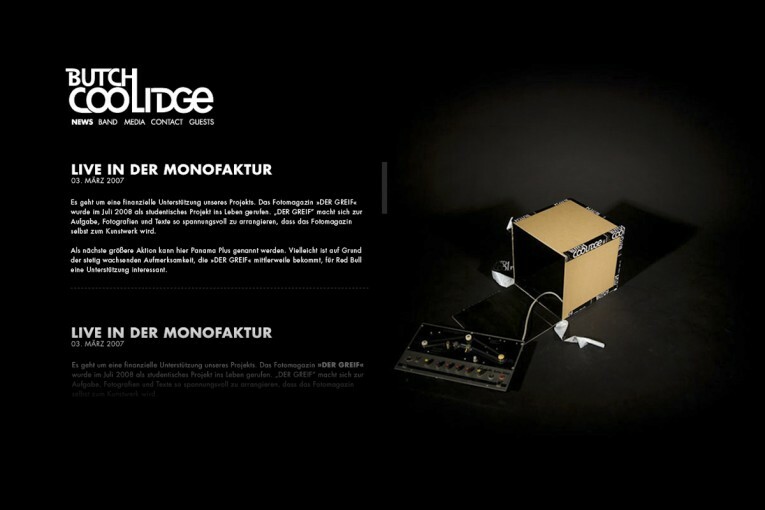 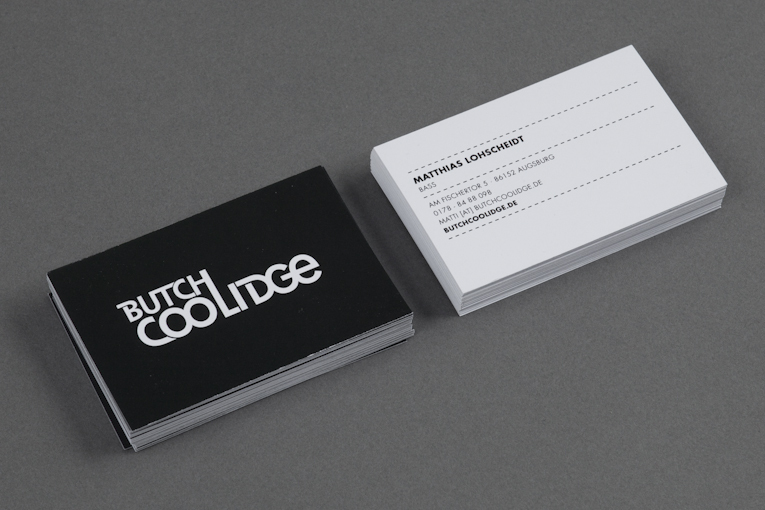 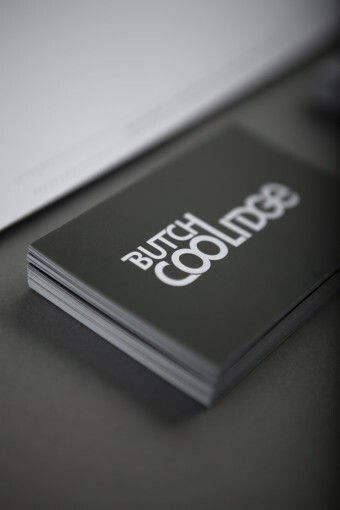 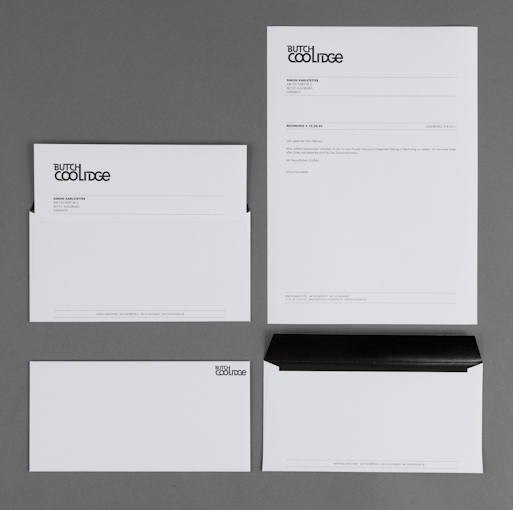 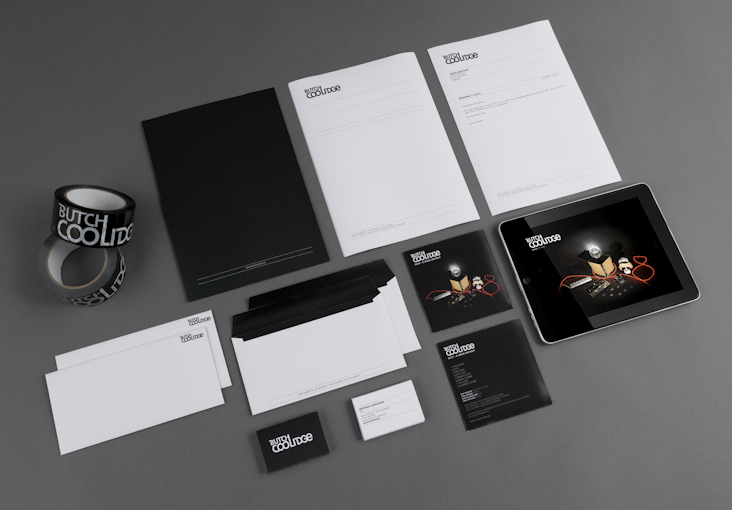 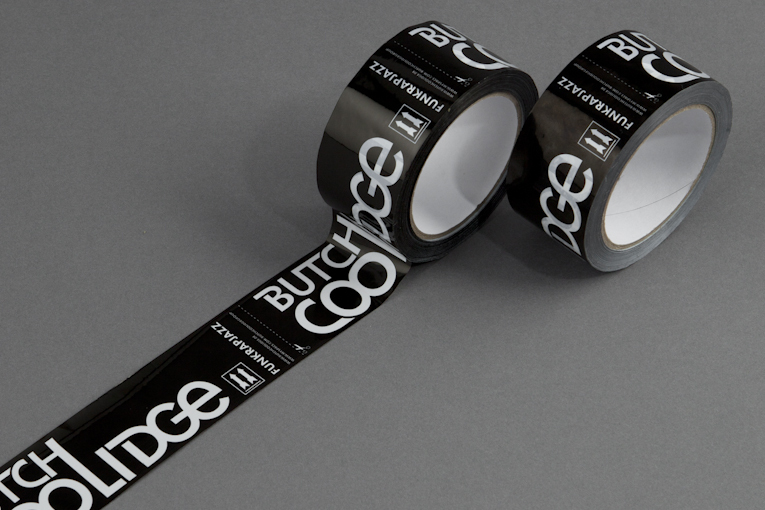 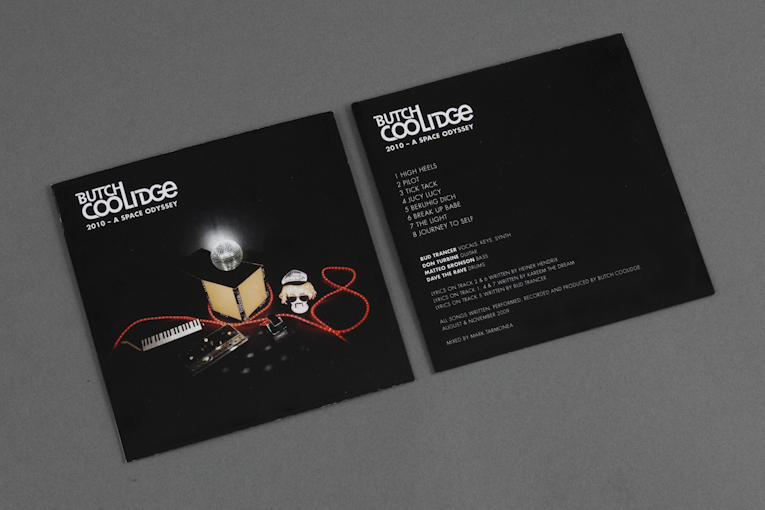 The identity for the first and last and never published Butch Coolidge album »2010 – A space odyssey« consists of the usual things like letterhead, envelope, business-card, but features also an adhesive tape containing the band logo. 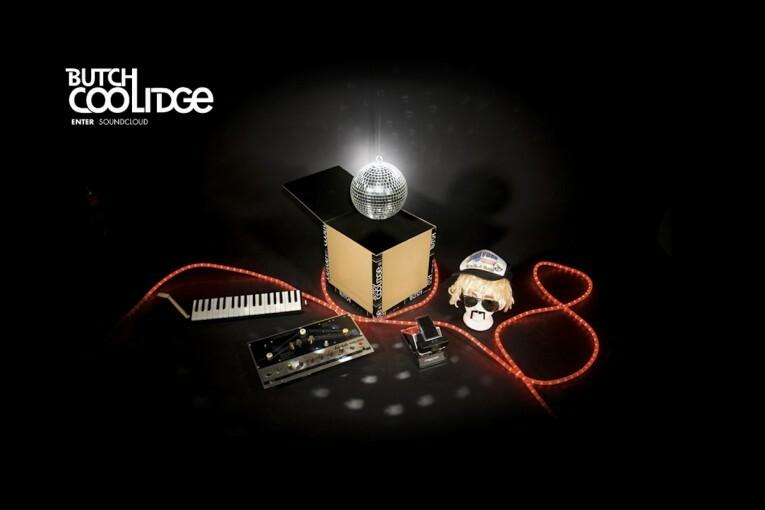 As the music is about glimmer-shimmer and weird funky playful freshness, we decided to create a stop-motion website that is fun to navigate. 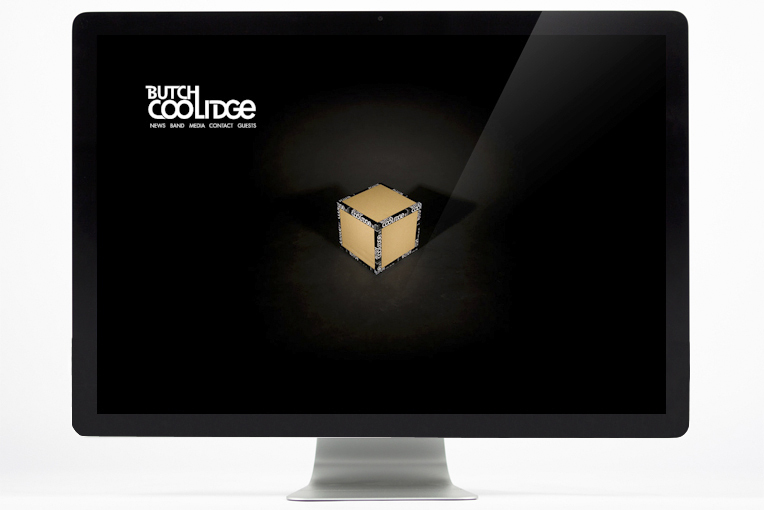 The main element is a turning cardboard box containing five elements that stand for the five menu-points. 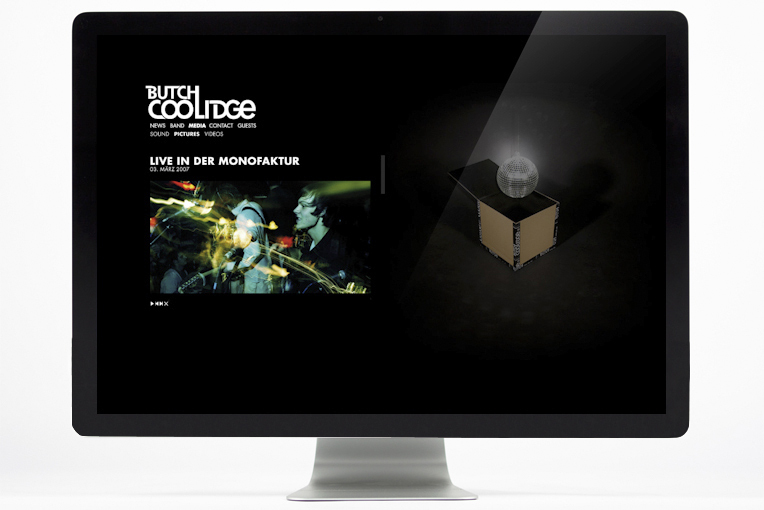 The website can be navigated either by clicking on the navigation bar or by clicking on the turning box. 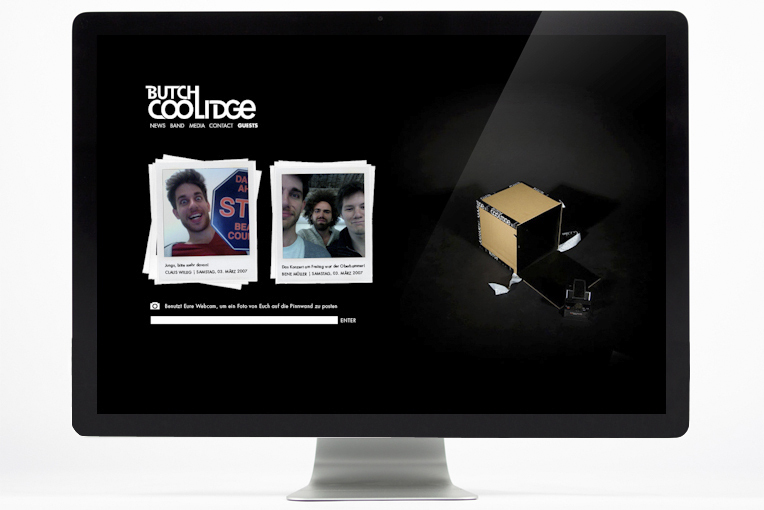 Special gimmick: there is an old-school guestbook, but you can post images from yourself using a webcam!